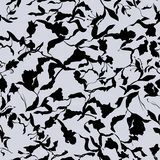 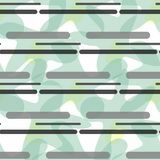 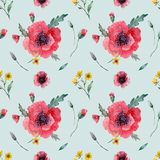 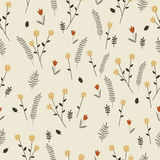 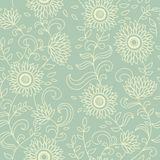 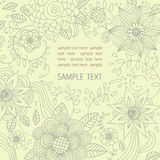 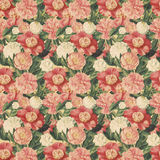 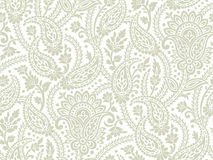 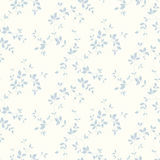 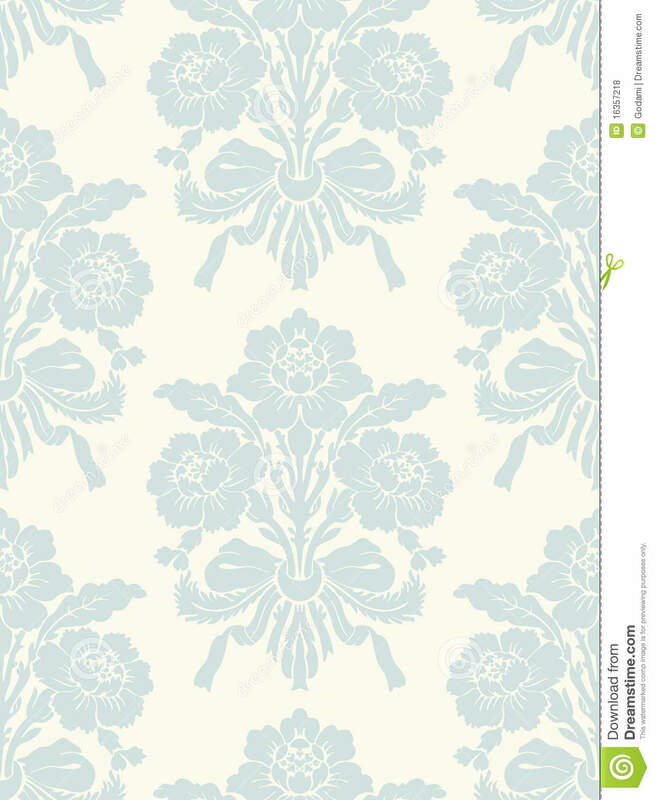 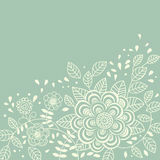 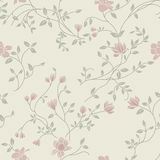 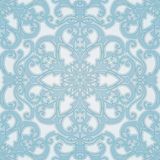 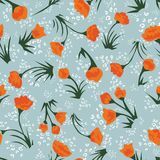 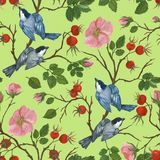 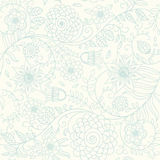 Light floral vintage seamless pattern. 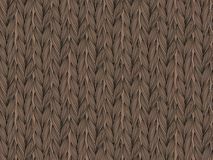 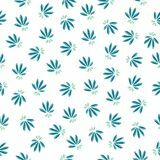 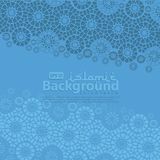 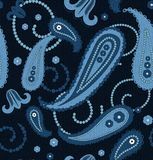 Background, design. 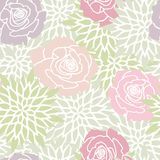 Beautiful natural seamless geometric tile design Horizontal design elements Light floral vintage seamless pattern Light floral vintage seamless pattern Floral vintage seamless pattern Menu with calligraphic frame and vintage cutlery Vintage style floral background with pink blooms Seamless paisley background Vector pattern with stylized sweater fabric.